The Coles Woodend Development is a retail development located inWoodend, Victoria. 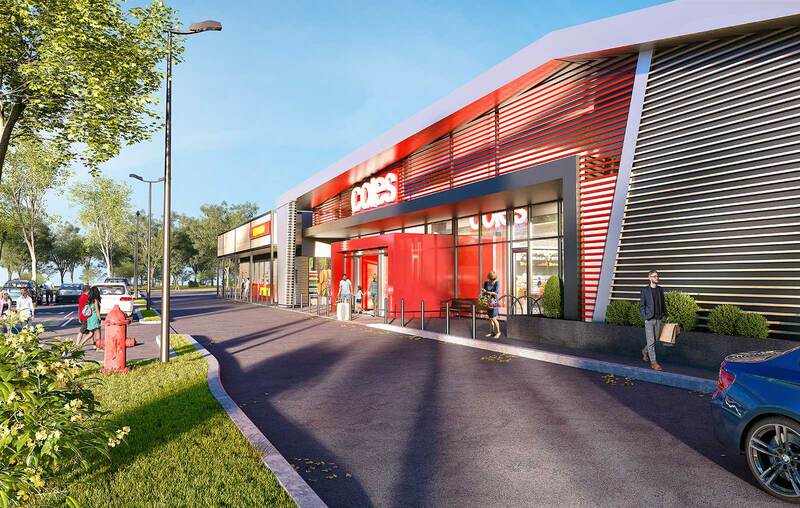 The development consists of a 3500sqm Coles Supermarket, a 200sqm Liquorland and a 190 capacity on grade carpark. Located adjacent to Woodend train station the development included complex negotiations with VicTrack, VicRoads and Local Council.